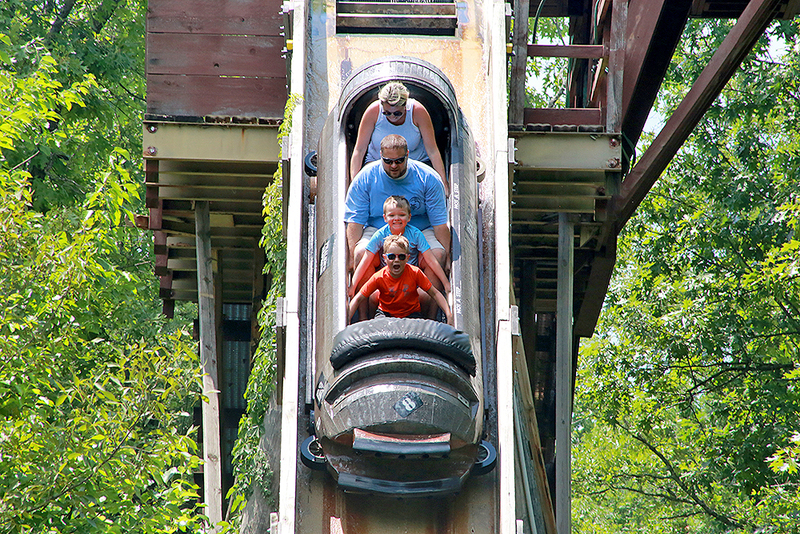 Didn't make it to White Water, the Showboat Branson Belle or Silver Dollar City this week? 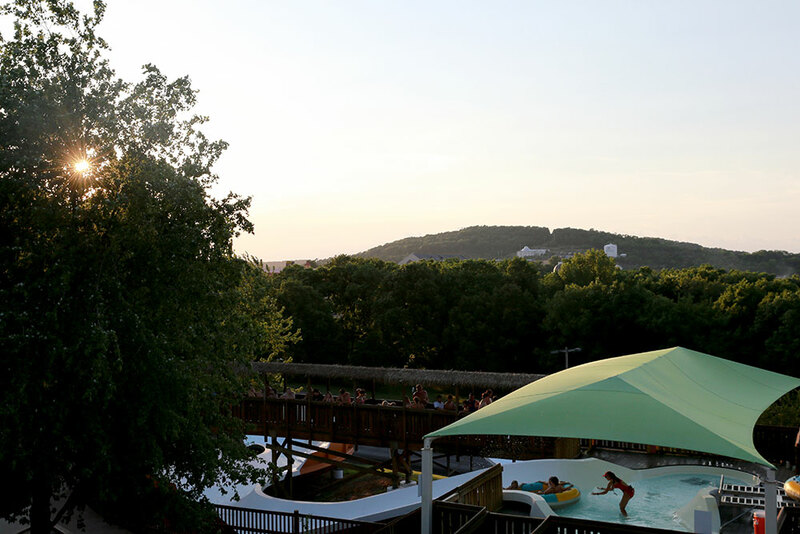 Check out the newest batch of photos and start planning your next visit! 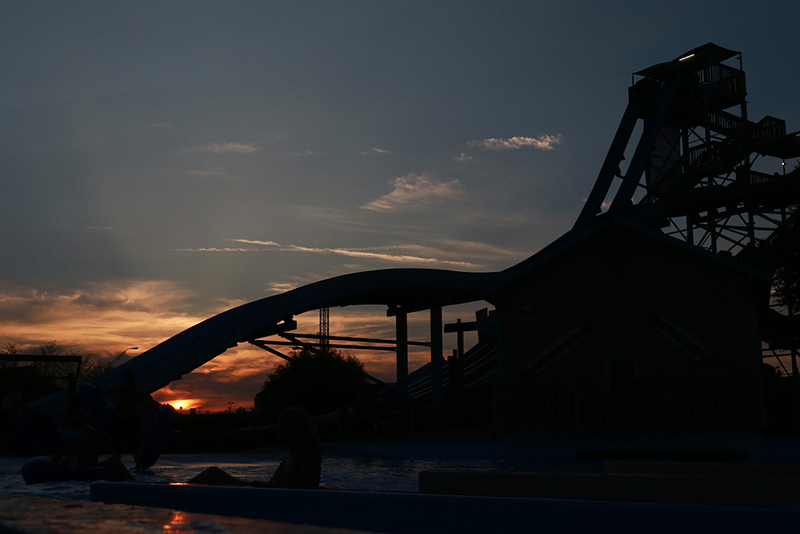 ‍A lifeguard dispatches a tube down Ohana Falls as the sun sets over White Water. 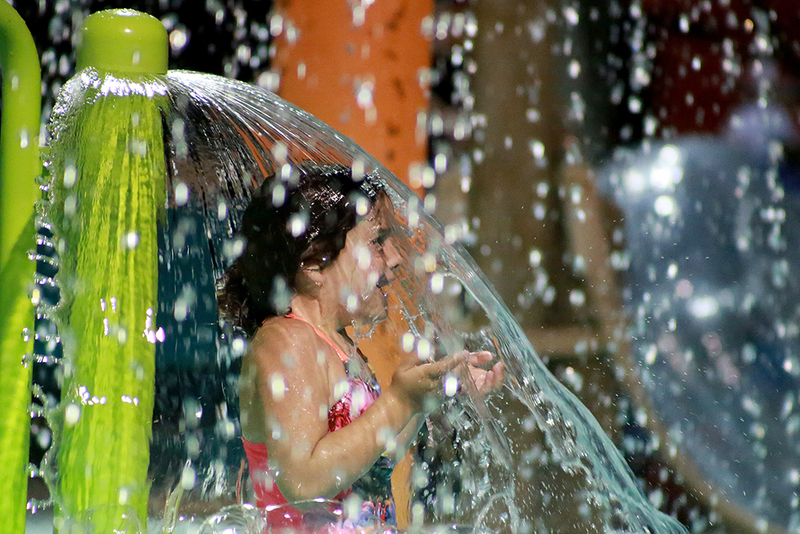 Our water park held its first Night Water date of the summer, giving guests the chance to enjoy 12 hours of waves, rides and slides. 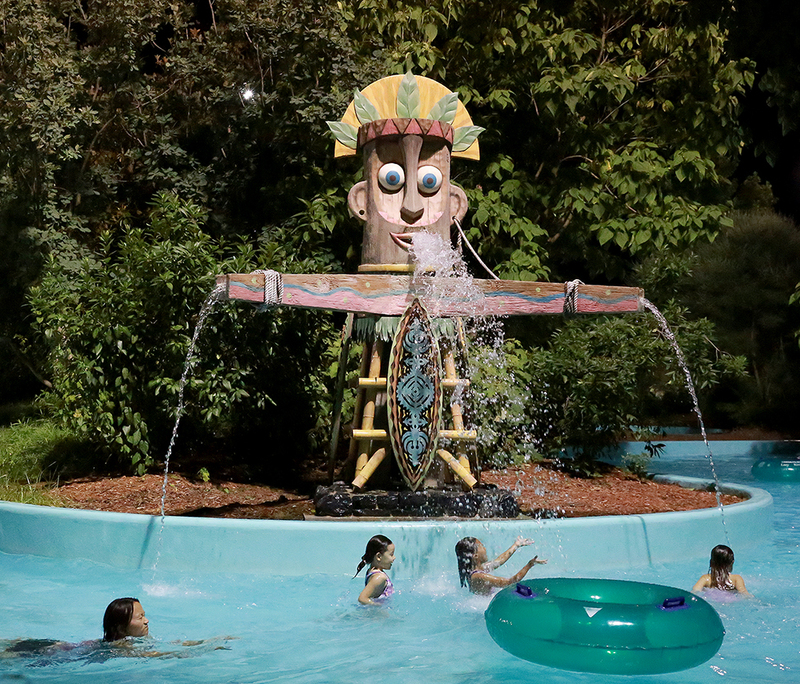 Night Water is set for every Friday and Saturday through August 4! ‍A young guest explores the Coconut Cove play area. ‍Kalani Towers is silhouetted against the sunset. 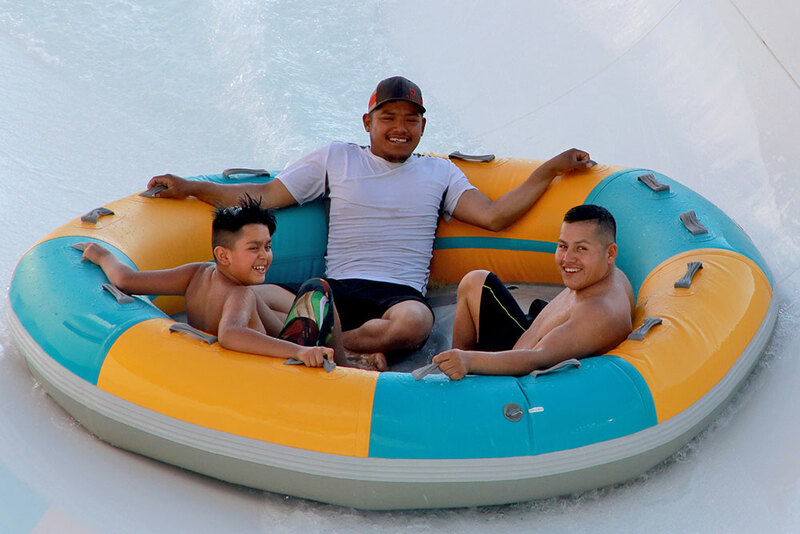 ‍Guests can't help but smile as they enjoy a thrilling ride down Ohana Falls. 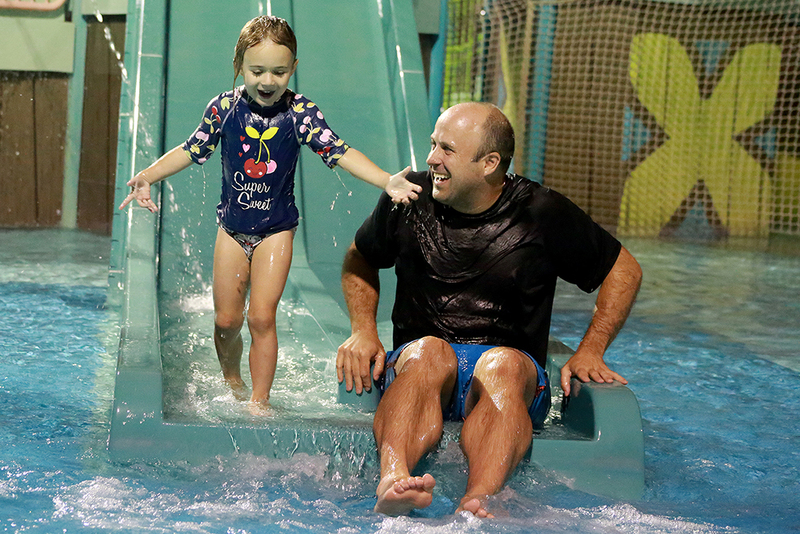 ‍Guests share a moment after a side-by-side slide in Coconut Cove. ‍Guests enjoy the Aloha River at Hula Hula Bay after dark! 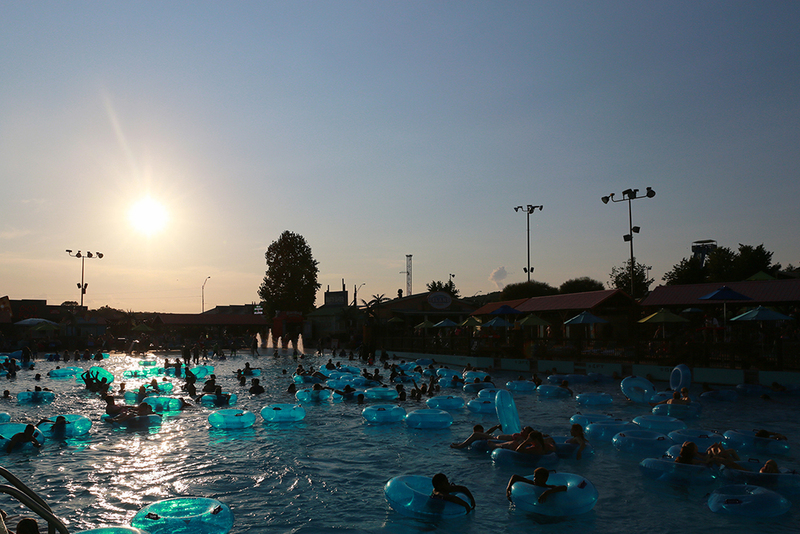 ‍The sun sets over the Surf's Up Wave Pool. 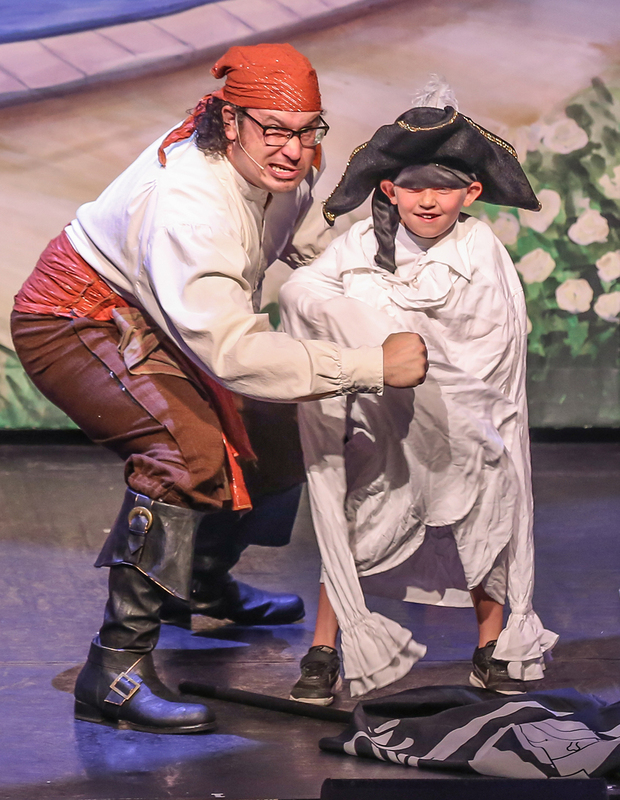 ‍The Showboat Branson Belle also hosted two more Princess & Pirate Cruises, special limited-time summer adventures for young mateys and maidens. Here, a guest participates in a challenge on stage. 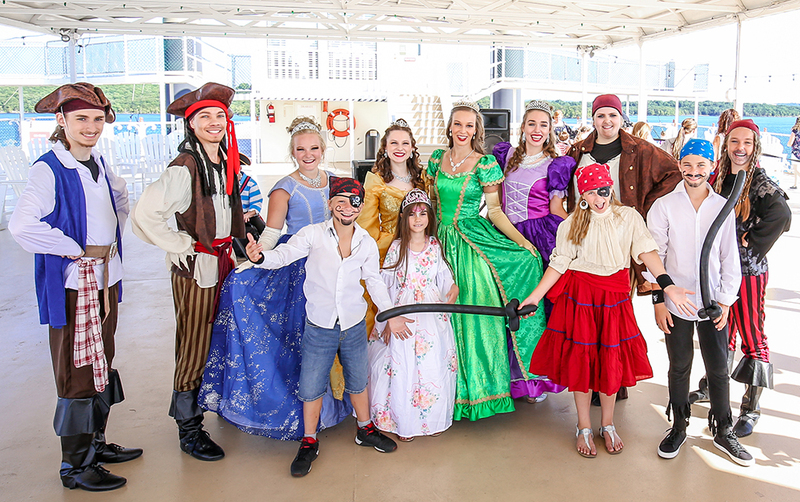 ‍Guests, princesses and pirates pose for a photo on the top deck. 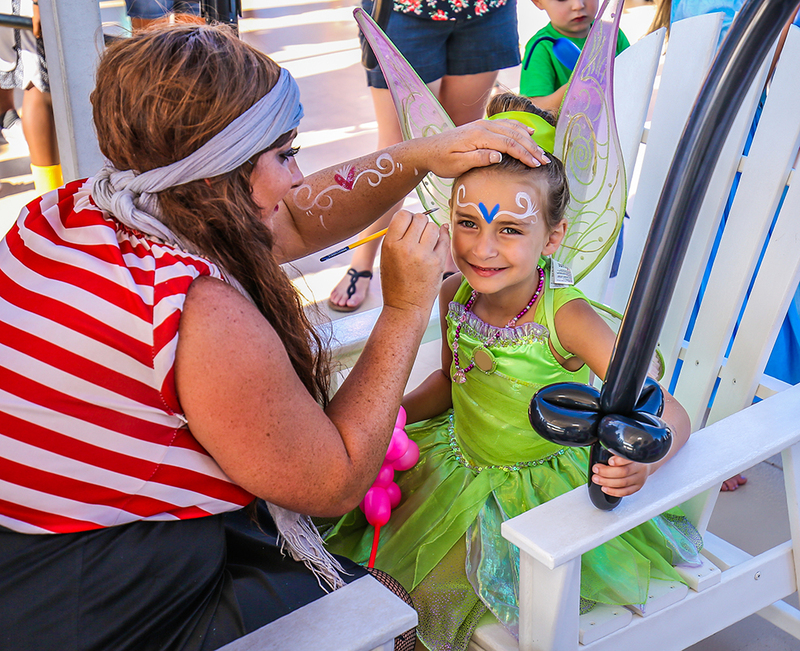 ‍A young princess gets her face painted prior to the show. 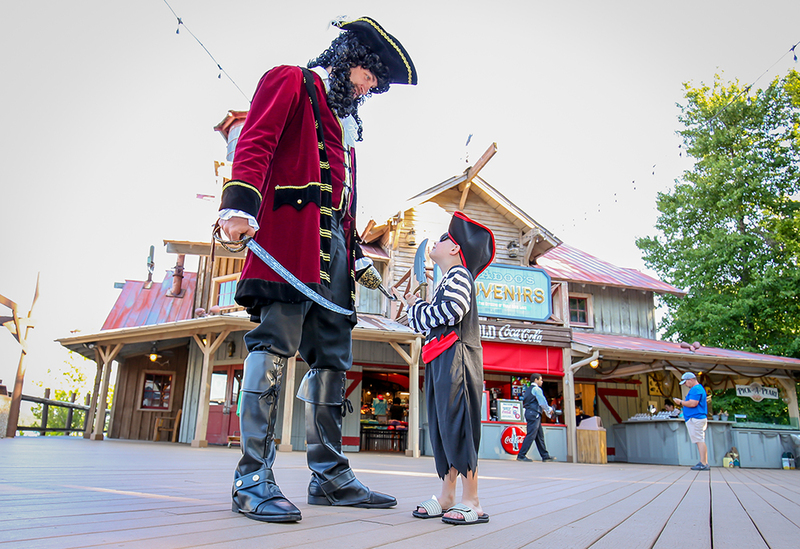 ‍A young swashbuckler and a pirate converse in front of McAdoo's Boatworks at the Showboat's dock, White River Landing. ‍At the Showboat Branson Belle, a dancer shows off her moves during the variety show. Packed with hits from the 60s to today, this was performed during the Lionel Richie tune "Dancin' On The Ceiling." 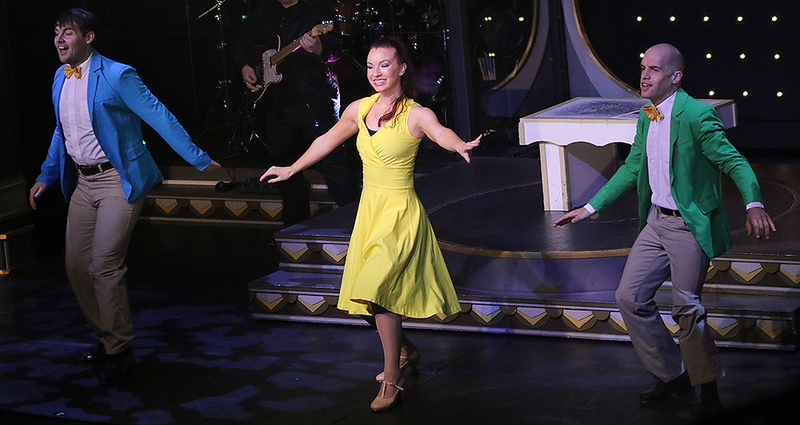 ‍The Showboat Dancers tap their toes to the Bobby McFerrin classic "Don't Worry, Be Happy." ‍Guests get ready for a splashdown on American Plunge. 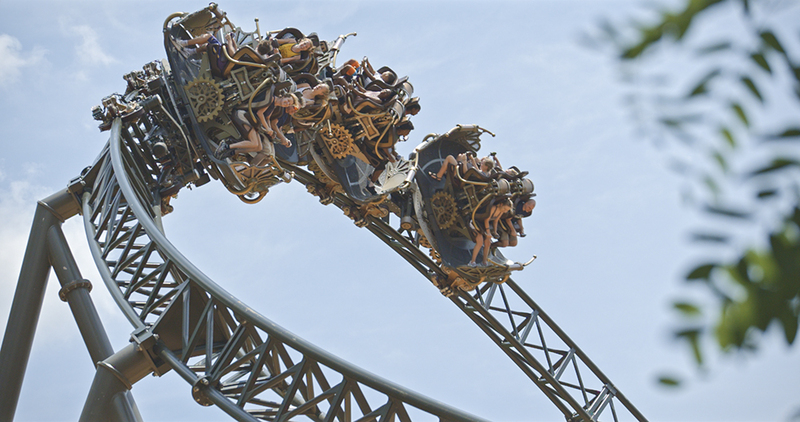 ‍Guests go for a ride on Time Traveler, the World's Fastest, Steepest and Tallest Spinning Coaster. ‍Saloon girls dance during Roots and Koontz, Silver Dollar City's daily saloon show. 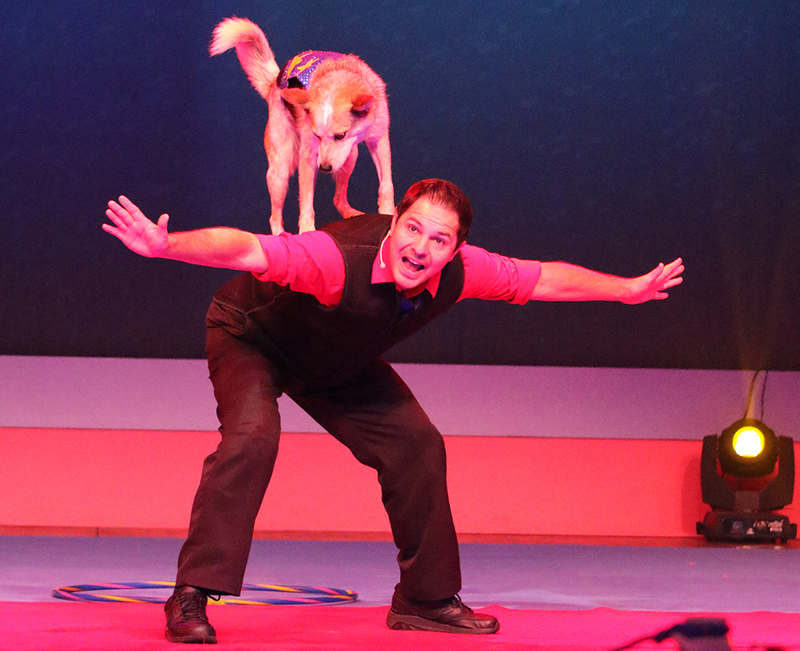 ‍Stunt Dog trainer Chris Perondi entertains the crowd during his Stunt Dog Experience show in Red Gold Heritage Hall. Catch this act before it's dog-gone for the summer on July 22!